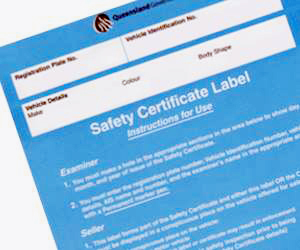 In Queensland you are required by law to get a safety certificate if you plan to sell a vehicle, or when re-registering a vehicle. Before you advertise your car, motorbike, trailer or any light vehicle for sale you must obtain a Roadworthy Certificate. A roadworthy certificate in Queensland is valid for up to two months or 2000km whichever comes first but only for one sale. If you have recently moved to queensland or just need a Safety Certificate for your car contact Pelican Motors today.